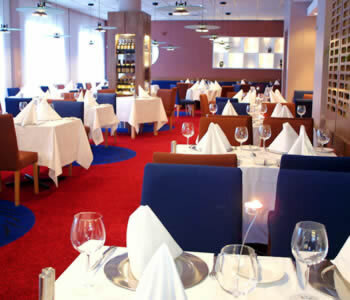 The Park Plaza Belfast, Northern Ireland's premier 4 star hotel in Belfast, is located in the very heart of the country, yet easily accessible to the city and all of Northern Ireland's tourist attractions; whether conferences, corporate events or simply meeting facilities are required close to Belfast International Airport the hotel can facilitate your needs. 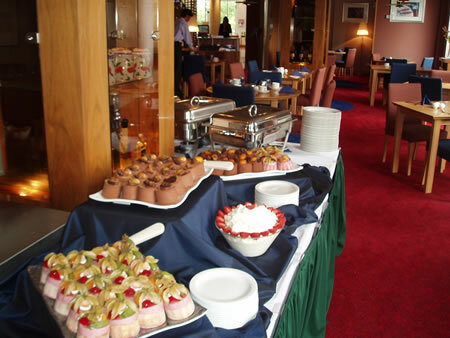 The Park Plaza Hotel offers much more than a meeting place. 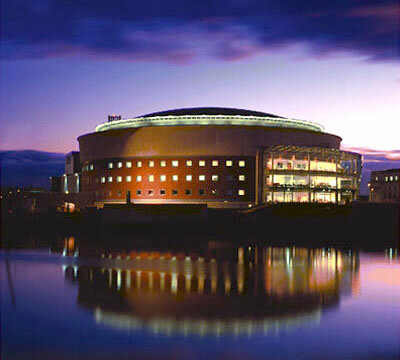 Location, facilities and service make the Park Plaza Belfast the obvious choice for conferences, corporate functions, trade fairs and seminars. All 10-conference suites enjoy natural light, air conditioning, state of the art lighting and a full compliment of audio visual equipment. 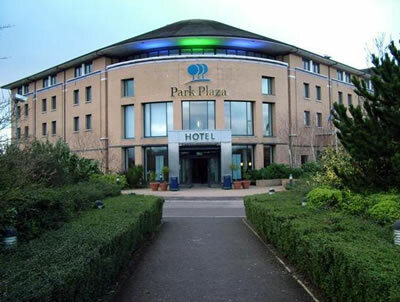 Accommodating 20-250 delegates in various styles, conference facilities at the Park Plaza Belfast are incredibly flexible and functional. In the 106 luxurious bedrooms appreciation of good taste and quality is evident. Contemporary style, quality and comfort abound. 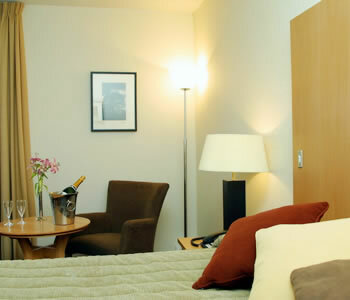 All rooms are fully air conditioned with blackout facilities and sound-proofing.